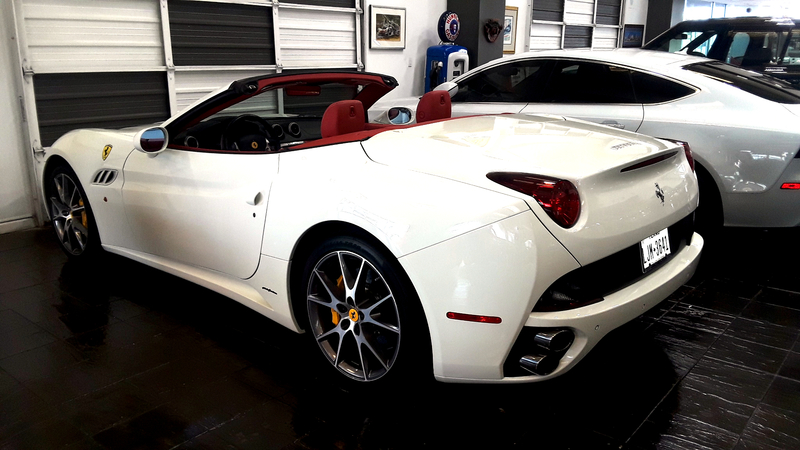 From our location in the heart of Houston, and just a short drive from Houston’s Hobby Airport, Team Autoplex offers a large selection of quality high-line exotic and premium-luxury vehicles or we also assist our clients with locating the car of their choice. We have outstanding financing packages with rates as low as 3.99%, extended warranties, service, paint and body, and great wheel/tire packages. Team Autoplex is a Houston based independent car dealer, and has been serving Houston for over 20 years. We aim to earn your business for all of your present and future driving needs. We also provide all Exotic & Luxury Car Maintenance, Service, & Body Work. Visit our website to make an appointment to service or repair your exotic or luxury vehicle.